Looking for Western Style pokermodds for your apps? 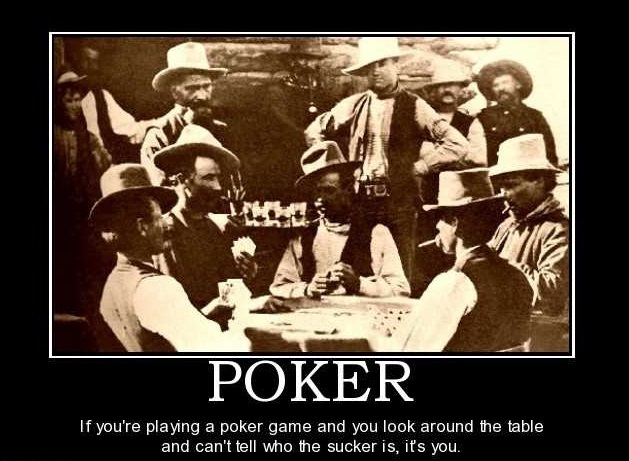 Sadly I couldn’t find any wild west themed pokermods out there to make me feel like a cool gunslinger at a table filled with outlaws (yet), but there are a bunch of variations that could get you the look you are after. You don’t have to invest a huge amount to get the right feels and the vividness of this community is also a pleasant surprise with the constant updates, forums, and comment options. The first thing that comes to someone’s mind when he hears the word: modding, is that you need to do some work under the hood, and usually means it won’t be easy. You don’t have to worry about that anymore, as installation guides do the trick over here, with a bunch of screenshots for every step; It couldn’t be easier! In case you get bored of your current mod you can either install a new one, or if you want to go back to the original look you can do that also with a few clicks. Simply uninstall your mod and remove the additional files that were copied to the original game folder. If you are running an online poker game client which supports mods, you will be able to switch between your original and your modded look, therefore you won’t even have to uninstall them. You will get the total freedom switching between, and whenever you feel like you are in a more colorful mood, or you would like the table to match the night’s color just go for it. Develop your own unique style so when you are playing you won’t only be standing out of the crowd with your avatar and your username in that small textbox. All in all, online poker mods can help get rid of the repetitive style of the usual online poker games. A little tweak here, a quick installation there, and you are all set for your next game. In the meantime even though I set my profile picture to Clint, I’m still waiting on a western styled theme. I’m still daydreaming of the real-life poker nights because even with the mods installed, I feel like my bluffs are powerless.